Reportedly Meghan Markle and Prince Harry received an alleged death threat on their wedding day. 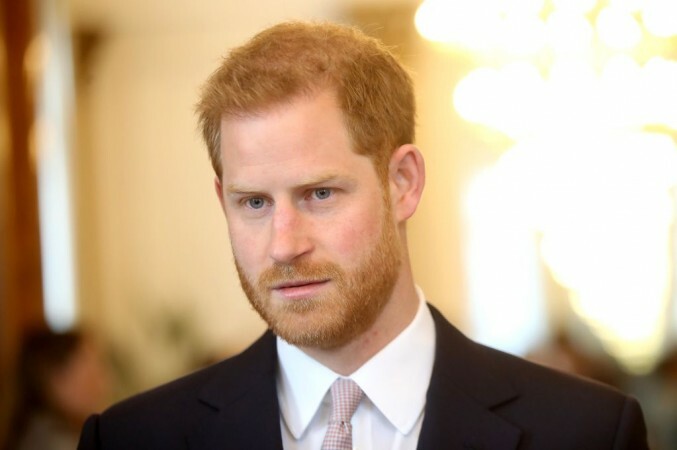 Meghan Markle and Prince Harry's wedding day could have ended in bloody disaster if "Muslim Prince of Spain" had had his way. Reportedly Meghan Markle and Prince Harry received an alleged death threat on their wedding day. As per reports, the threat suggested a bomb would be set off at Windsor Castle last May. A series of emails were sent to the Royal Family warning them that the wedding day would be a "blast." The emails were apparently sent to Prince Andrew. The man who sent the emails Mohammad Jibra-Eel Saleh, faces jail if found guilty of malicious communications to The Queen's son and Government officials, The Daily Telegraph reported. The email, which came 12 days before the wedding, read: "We're at war. Your grandson's wedding is going to be a blast. "You f****g stupid British Royal Family. I am the Muslim Prince of Spain married to the illegitimate daughter of the former King of Spain, Juan Carlos's daughter called Marguerita. The emails went on to say that the British Royal Family was going to die for having him arrested and tortured in prison in the Netherlands. Saleh was arrested by the Police two days before the Royal wedding. Saleh, was reportedly tracked down by police and arrested two days before the royal wedding. He was not able to make good on his threat. After he was arrested, Saleh pleaded not guilty to three charges which included sending an electronic communication which conveyed a threat and was found guilty. 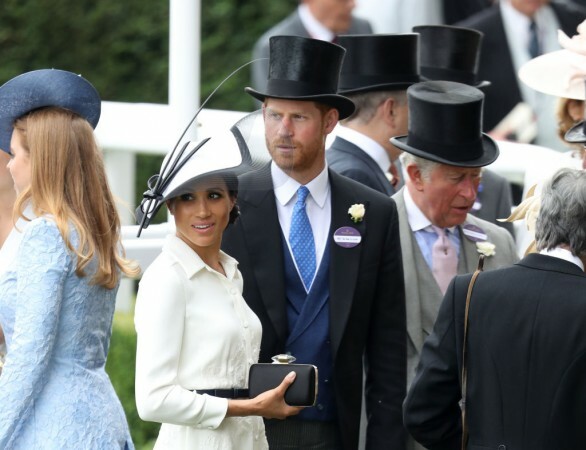 The threat to the Royal couple was neutralized and the Royal wedding was quite a spectacle. Meghan Markle and Prince Harry are expecting their first child this month. The Royal couple has moved to Frogmore Cottage in anticipation of the Royal baby's arrival. Baby Sussex will be Meghan Markle and Prince Harry's first child.